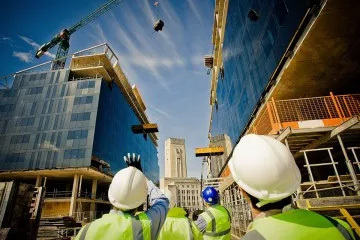 Our construction experience includes the construction, rehabilitation and development of multi-family housing, office buildings, office warehouse flex buildings, retail centers, medical facilities, and all related tenant fit-outs. A general contractor and construction management company located in Warrensville Heights, Ohio, Adam Building Company has attained extensive expertise in virtually all aspects of the construction industry and provides more than 40 years of construction experience to its clients. 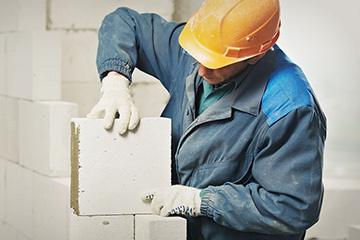 Our staff understands the necessity for having comprehensive knowledge of the construction industry in order to maximize the services we provide to our clients. Adam Building Company continually assesses and updates its construction delivery system staying on top of the latest laws, codes and construction innovations in order to promote efficiency and effective risk management. Our professional vendor and subcontractor relationships are comprehensive and well established, positioning us to provide limitless benefit to our clients and projects. The team at Adam Building Company dedicates itself to insuring the success of our clients and their projects. 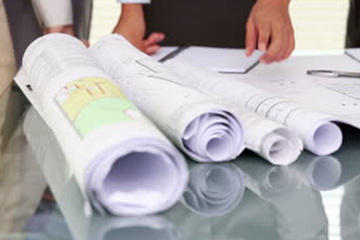 We provide pre-construction services, including assistance with land assembly, project entitlement, estimating and cost control, design, and bid preparation. We feel strongly that with our extensive expertise, and years of experience and dedication, Adam Building Company will deliver successful results to our clients’ project and development needs.